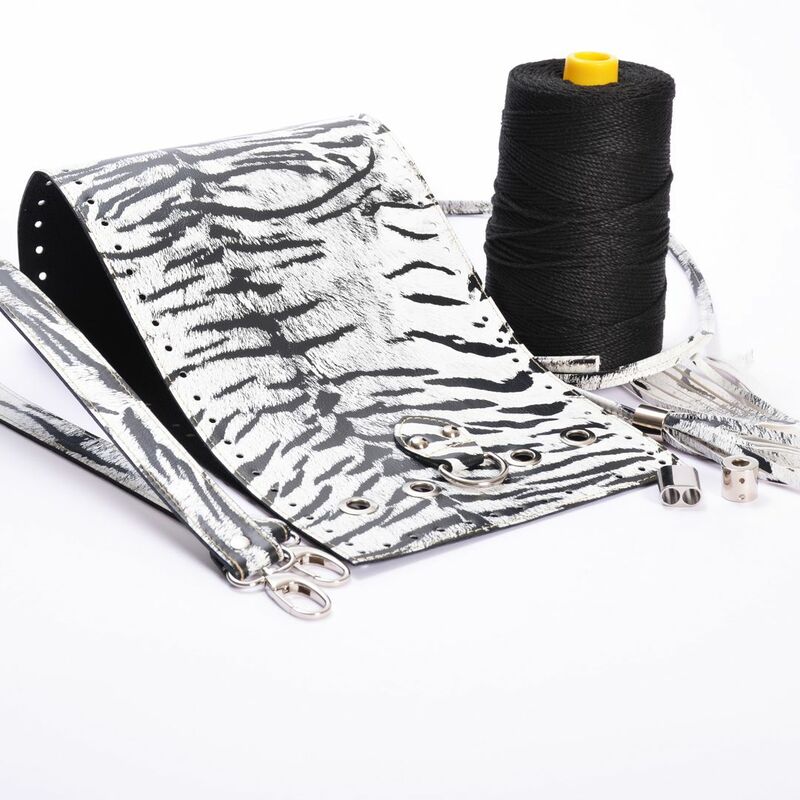 Handibrand Kit Designs :: Kit Pouch Bag ERATO, Black and White Zebra Print with Shoulder Strap, Tassels, Metal Accessories and Black Fibra Cord Yarn. 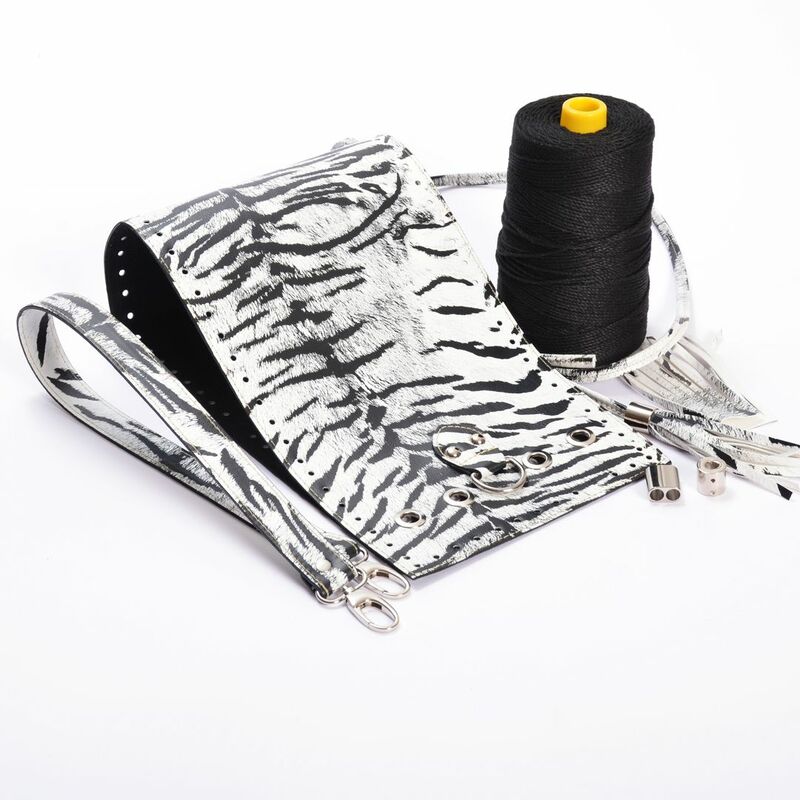 Home/Handibrand Kit Designs/Kit Pouch Bag ERATO, Black and White Zebra Print with Shoulder Strap, Tassels, Metal Accessories and Black Fibra Cord Yarn. 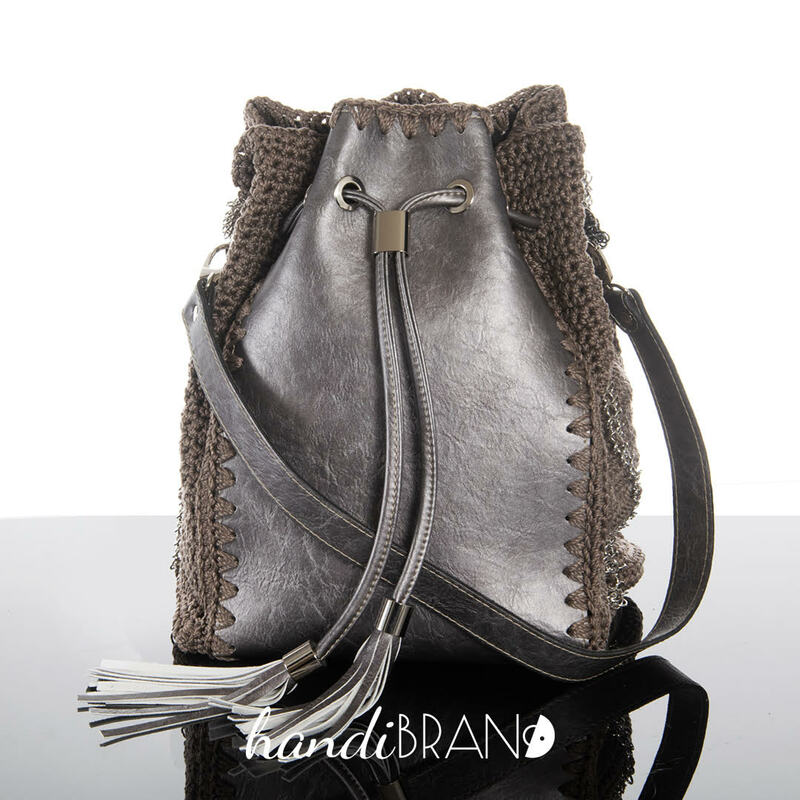 Our very own ERATO, crochet pouch bag with the perfect metal fixtures! 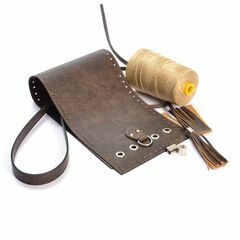 This kit contains 1 Erato bag frame and base with tassel drawstring, 2 metal bells, 1 metal stopper, 2 x 20mm push rings, 1 x 70cm long, handle with clips and 350gr of black Fibra cord yarn. You'll need a no. 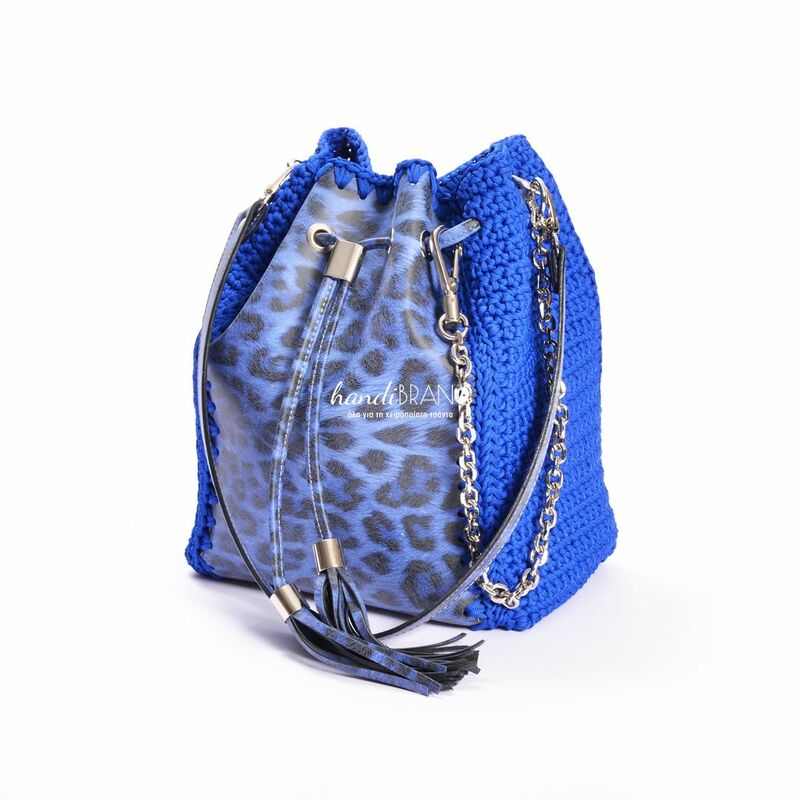 4 crochet hook to make this bag. 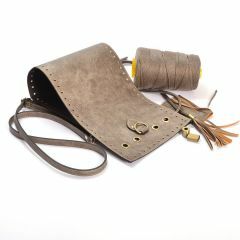 The final measurements of the bag should be about 26cm x 30cm. 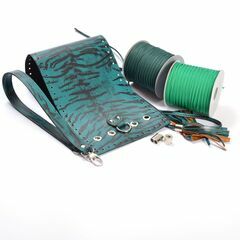 Given the full-body bag frame and base, this is an easy bag to make. Just crochet 2 side panels, ideally 15-16cm in width and it's done! 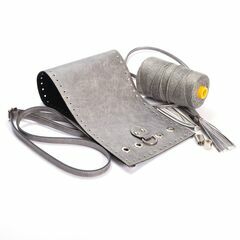 Good luck and happy crafting!